Hotel Cardoso is a premier hotel that caters for the needs of the discerning guest. Perched atop a cliff with uninterrupted vistas of the harbor and the city, this magnificent Maputo hotel is centrally positioned to access all that the city has to offer. An ideal base from which start a holiday in Mozambique, Hotel Cardoso has charmed many a traveller who has sought refuge within its opulent walls, with some going the extra length to express their sheer delight by posting candid reviews and guest feedback on what they liked about the hotel. Ranked number 4 of the 21 hotels in Maputo by Tripadvisor, this Mozambique accommodation is indeed a contender in the hospitality industry, attracting both leisure and business travellers. Include Hotel Cardoso to your travel packages and find out for yourself what makes it so popular with guests. Maputo accommodation at this hotel is in a choice of 130 rooms which are divided into 3 different room categories. These include 114 Double rooms, 12 Flamingo Executive rooms and 4 elegantly appointed Suites. Mod cons such as Wi-Fi, satellite TV, coffee/tea stations, air conditioning, hairdryer, direct dial phones as well as 24-hour room service come standard with every room. Some rooms overlook Maputo Bay while others have lovely city views. Facilities at the hotel include a swimming pool, gym, business centre, restaurant, coffee shop and bar. “Exploring Mozambique begins in Maputo. Hotel Cardoso is a wonderful place to stay. It has a spectacular location, scenic view, clean rooms, very nice pool and a great restaurant. Even a nice stroll is safe and worthwhile,” R. Donkers from the Netherlands wrote. 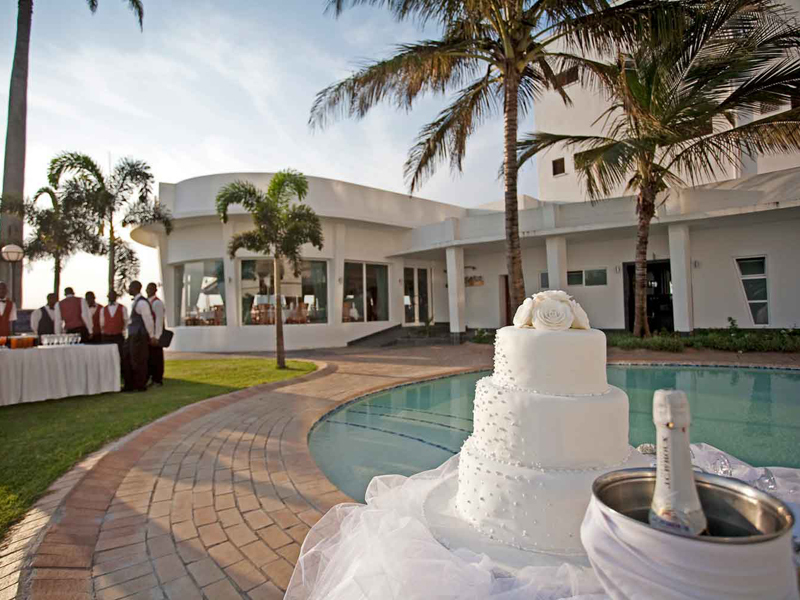 Browse through the candid photos of this Maputo accommodation and imagine yourself in paradise. You can make this a reality when you book into this hotel and who knows, you might find yourself making a contribution to what clients have to say about Hotel Cardoso on Tripadvisor!